Join us for our annual Christmas Eve Candlelight Service this year and make special memories with your family to last a lifetime. 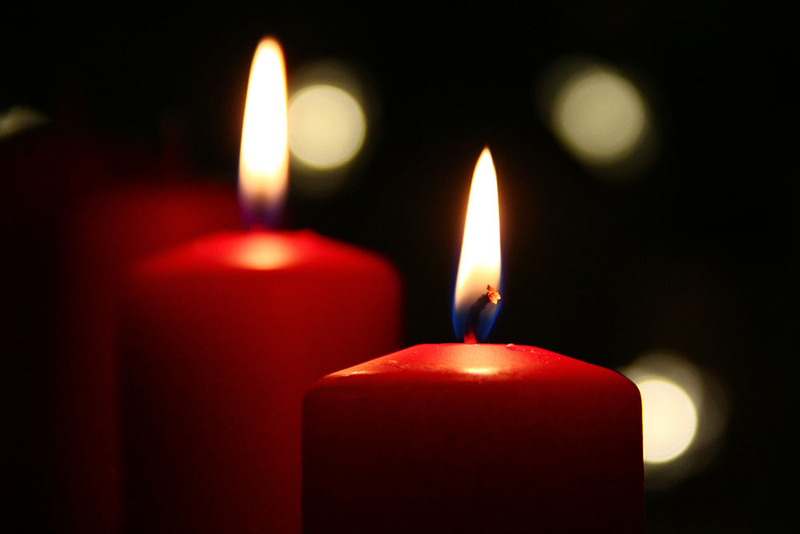 The Christmas Eve service lasts for one hour and features gorgeous special music selections by members of the church, enthusiastic congregational singing of beloved Christmas carols, and a family friendly devotional by Pastor Schneider that will inspire you to look at Christmas in a whole new light. The service concludes with a few favorite Christmas songs sung by candlelight.